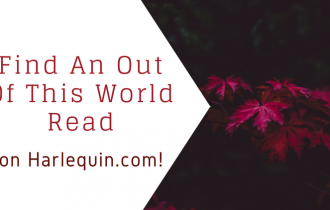 This week on the blog, we’re sharing an exclusive interview with Brenda Novak, a Harlequin Medical Romance sale, the scoop on Harlequin Presents’ newest continuity series and more! 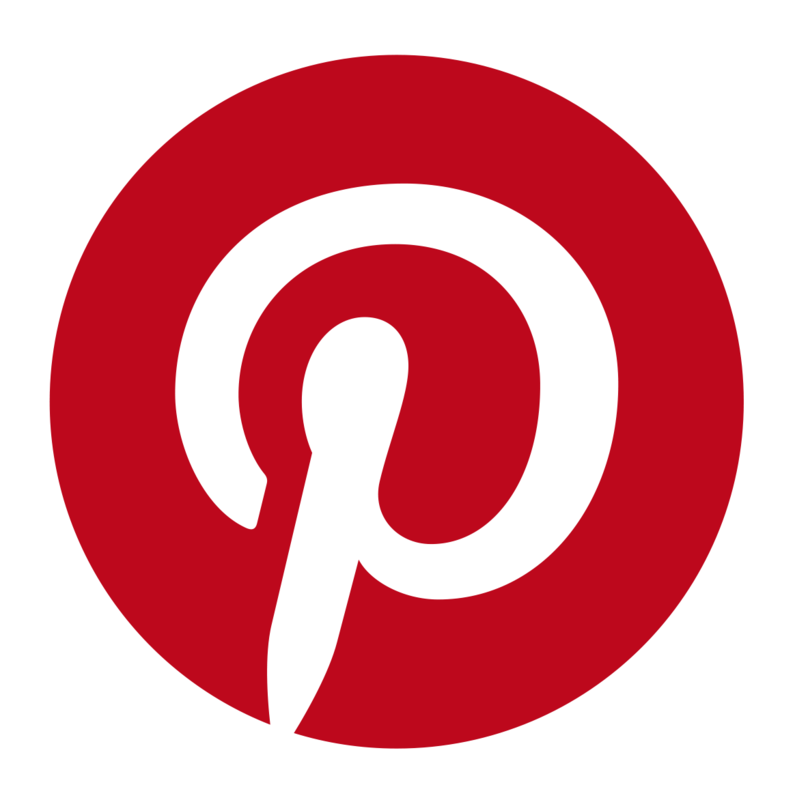 Keep reading to find out all the Harlequin news…. New York Times bestselling author Brenda Novak recently visited Harlequin HQ and we took the opportunity to interview her about her career, her books, Whiskey Creek and her auction for Diabetes research. Watch our video interview with Brenda below, and don’t miss her latest Whiskey Creek novel Come Home to Me. The Chatsfield is the newest scandalous continuity series from Harlequin Presents! Click here to discover The Chatsfield and learn more about book one in the series, Sheikh’s Scandal by Lucy Monroe, including an interview with the author AND her characters! 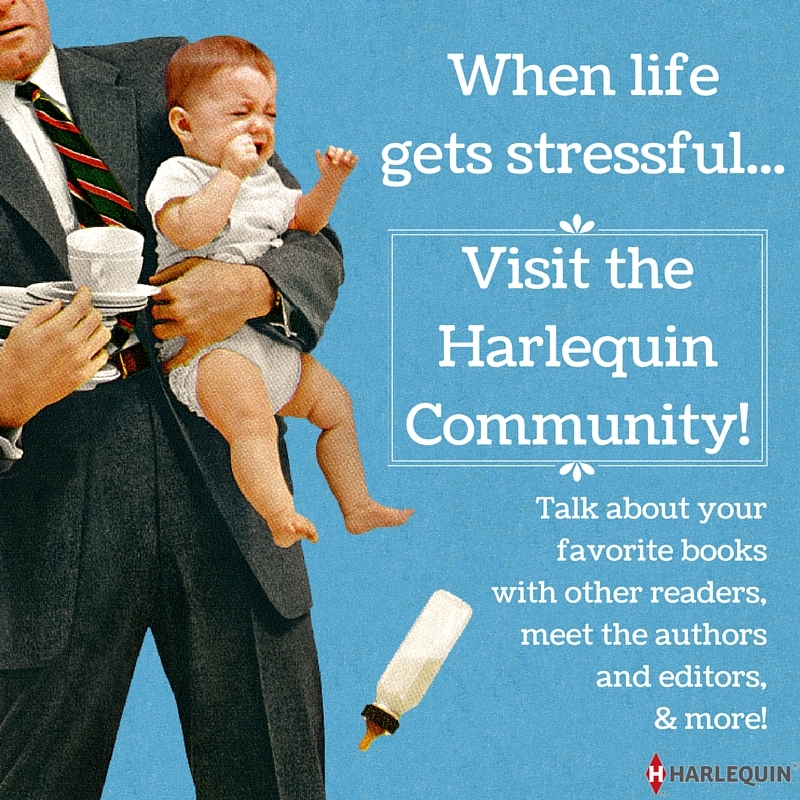 Presents is also in the Spotlight in the Harlequin.com Community this month! Join Presents authors and readers to discuss the appeal of billionaire/millionaire heroes and your favorite kind of Presents hero, from Sheikh to tycoon and everything in between! Two Carina Press Ebooks for 99¢ Each! Calling all ebook bargain hunters: Carina Press has not one but TWO great books on sale for 99 cents each! Pick up R.L. 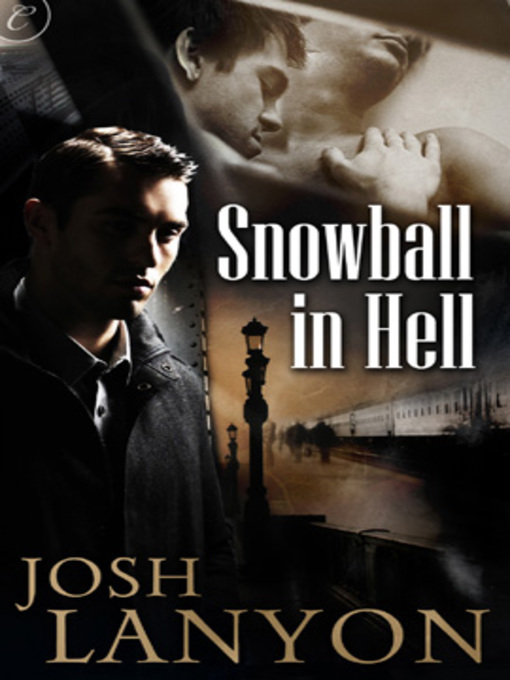 Naquin’s Urban Fantasy Monster in My Closet and Josh Lanyon’s male/male historical mystery Snowball in Hell on sale until April 19 wherever Carina Press ebooks are sold. And visit our new Ebooks Deals tab for more limited-time ebook sales, too. Lori Foster on Wrapping Up Love Undercover — and What’s Next! Do You Believe in Love — or Lust — At First Sight?